He-Van, Movers of the Universe Ltd, proud to have associated with some of Brighton’s best. He-Van joined Checkatrade a few years ago as we had the confidence that they operated their business model correctly and to a high standard. 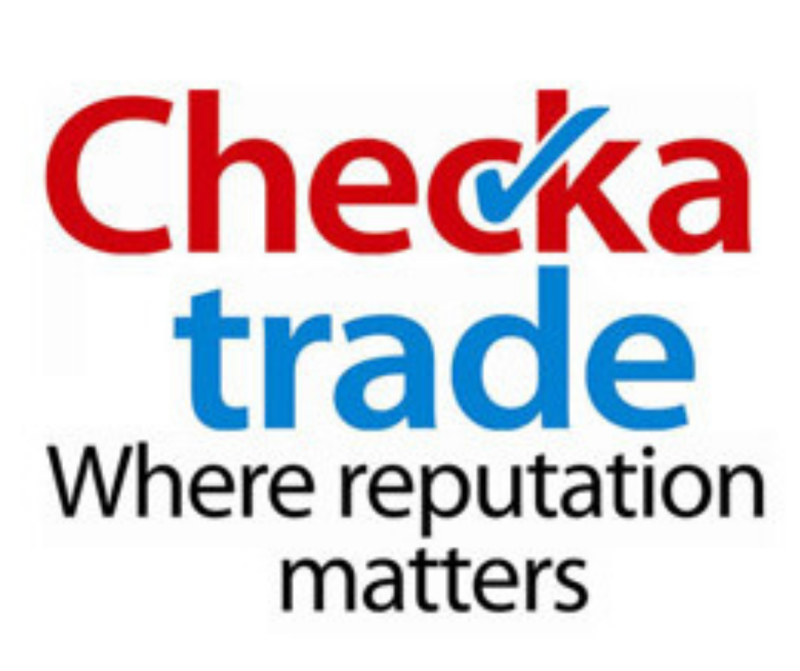 The Checkatrade system is effective and works very well. 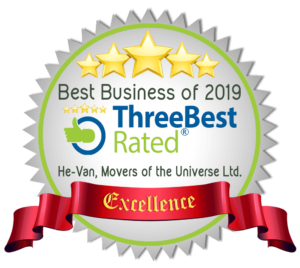 You can find more details on He-Van Movers of the Universe and how we are scored by Checkatrade by clicking here. He-Van was proud to work alongside the old Juice 107.2fm as its media partner, reaching Brighton, Hove and beyond. Juice get our message across to 1,000’s of people every day, you may have heard our radio competition advert? Thank you to Juice for their continued support and we wish Capital Brighton the best of luck for the future. 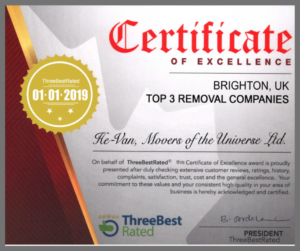 He-Van has worked with Brighton and Hove City Council for the last 8 years, in terms of providing removal services for its clients, and working with the social services department in relation to jobs that require special attention, confidentiality and discretion. He-Van is a proud supporter of Brighton Pride and what it offers the LGBT residents in this dynamic city of ours. We were asked to help Brighton Pride in 2013, which serves the LGBT community and its many supporters. Each year He-Van assisted Pride with their logistical movements and on the Pride weekend itself. Look out for He-Man, She-Ra and perhaps Skeletor in the next parade! For 5 years we assisted the Brighton and Hove Food and Drink Festival and its Directors. Transporting their internal stall and event items from various locations in the Brighton area, on-site at main events throughout the year.